Steel and slag have different features with regard to radiation physics in the infrared spectral range. Thus, by means of an infared camera, it is possible to determine without any contact and in real time which of both materials is the current main constituent of the tapping, respectively the deslagging stream coming out of the converter or an electric furnace. 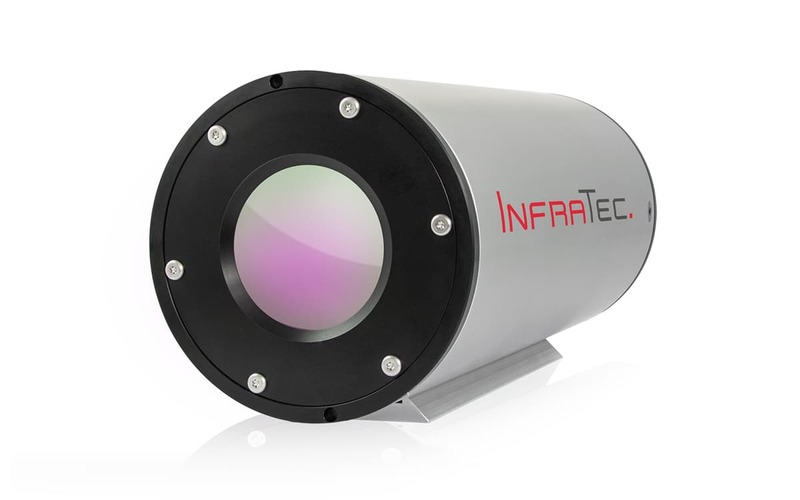 For this purpose, the relevant process is constantly monitored with an infared camera whose sensitivity range involves a long-wave infrared range of (8 ... 12) µm. In this wavelength range appears the highest contrast between steel and slag resulting in the best possible selectivity on material detection. Independent of extended opportunities of an integrated automatic image evaluation, slag proportions in the VIS image will be highlighted in a different colour hue contrasting the rest of the infrared image (such as steel and image background). 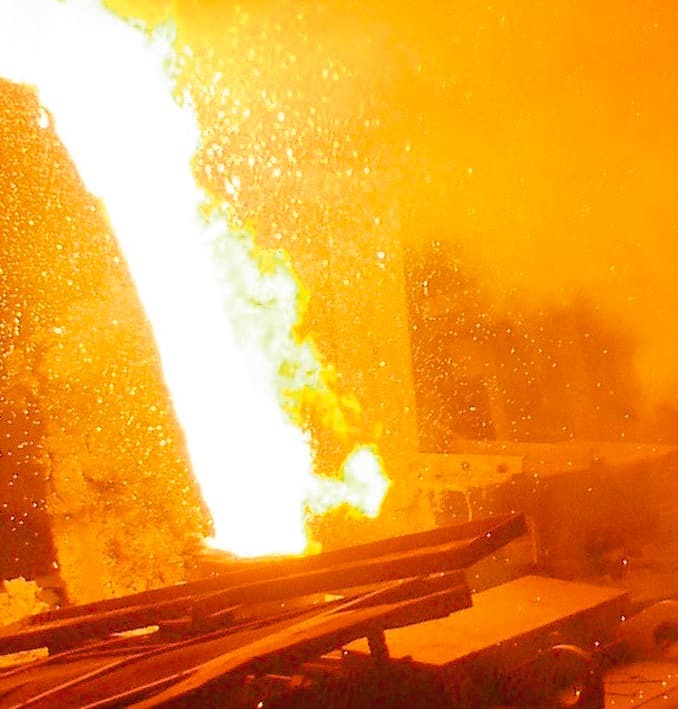 Thus, in case of manual operation, the smelter may detect slag parts due to the tapping's green colouring and is able to react according to technological specifications. 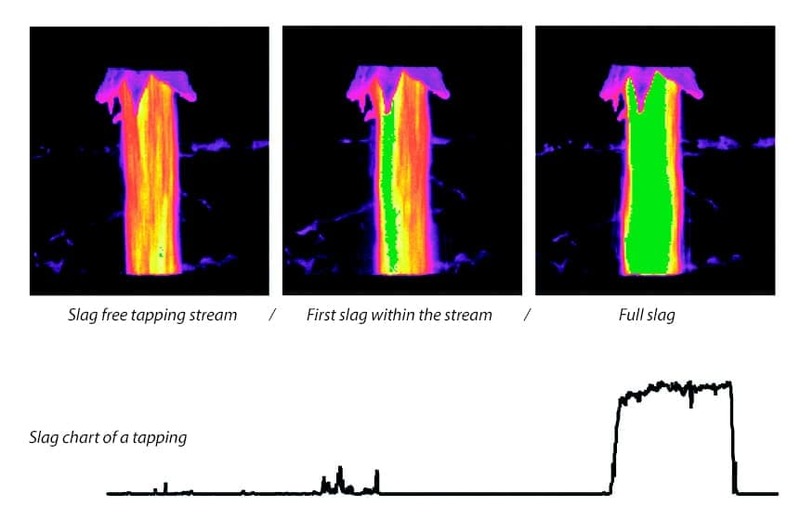 Moreover, integrated evaluation algorithms provide an extended opportunity on an operator-independent reaction on automatically detected slag occurrence. In order to stop tapping immediately or at a specific delay time, a slag stopper, respectively the converter tilting backwards can be ensured via a direct signal to the process control system. Apart from its main application for BOF operation, using SLAG-DETECT can be very useful and advisable under other technological conditions of steel production. 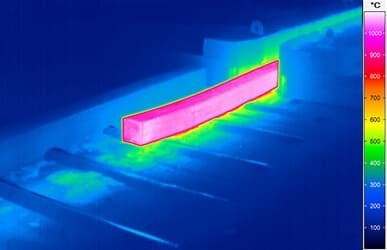 Thus, in many cases, it is possible to control the tapping at EAF systems (depending on their construction) with the help of infrared camera technology.In the same way, SLAG-DETECT has proved successful at numerous installations on tasks to be carried out in a reversed manner, the detection of steel during deslagging, and contributes to optimum material utilisation and high operational safety by avoiding the overstraining of the ladle's material. Being equipped with high-performance infrared camera technology adapted to harsh operating conditions in industry, SLAG-DETECT represents a reliable instrument ensuring product quality while making full use of the converter's capacity in the best possible way. Its flexible system configuration allows the integration into installations with different degrees of automation - starting from manual operation displaying the ongoing process in real time up to a fully automatic control of the converter's tilt angle during tapping. 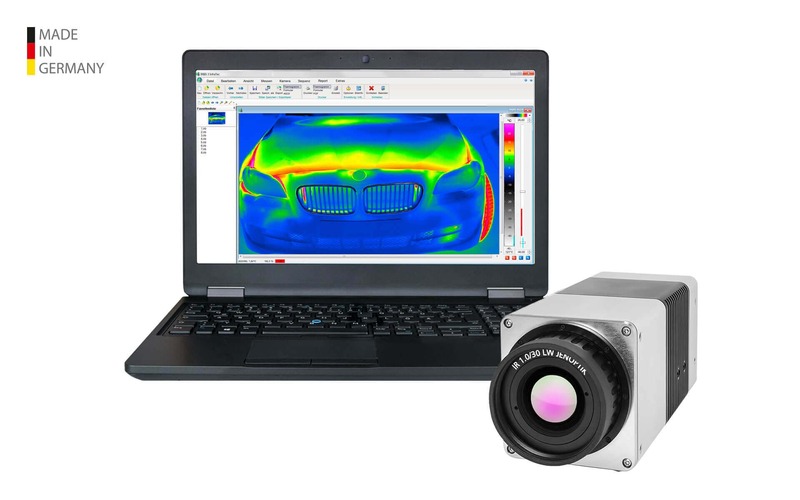 Efficiently reduce the energy consumption of your metallurgic processes using infrared camera systems. Our Company’s own service department accompanies you even with complex automation solutions far beyond the actual sale. In the event of malfunctions, your enquiry is forwarded directly to the employees via a hotline. By remote maintenance, you will receive an initial diagnosis. Together with you, we analyse the cause of the problem and quickly find a solution. For more than 25 years, InfraTec has been implementing thermographic solutions with partners worldwide. Based on this wealth of experience, a thorough analysis of the initial situation is one of the first steps in cooperation. 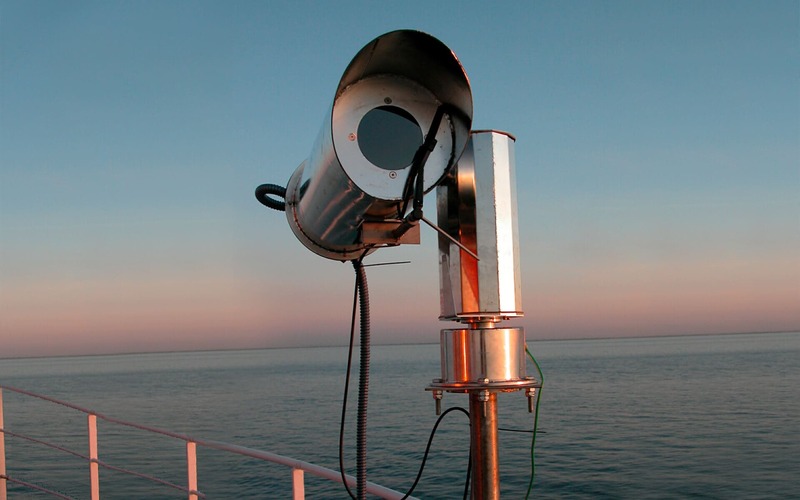 We prepare feasibility analyses and advise you on the planning of your future thermographic system. Afterwards, you will receive an offer adapted to your specific requirements. 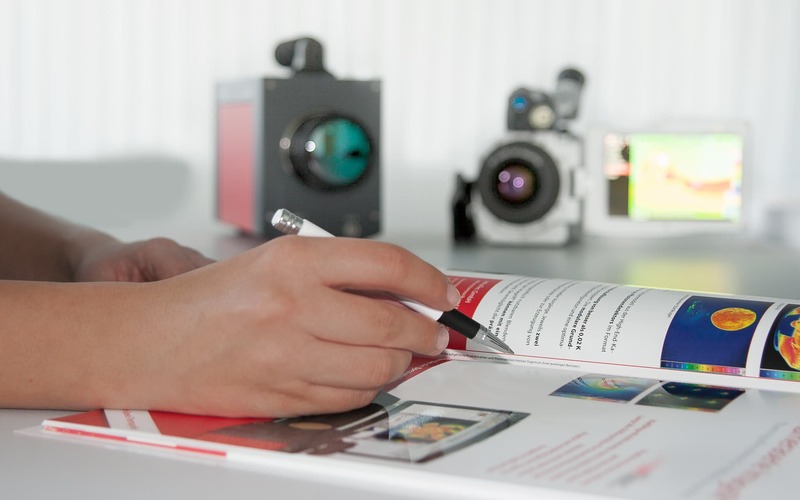 In our training centre in Dresden, you can attend practical thermography training courses. 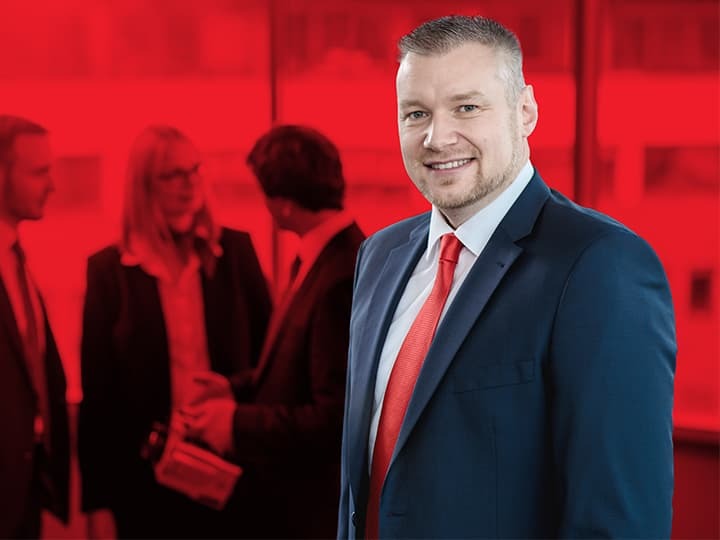 After the transfer of the turnkey system, upon request qualified employees of our service team will introduce you step by step to your automation solution and instruct future users on your premises. 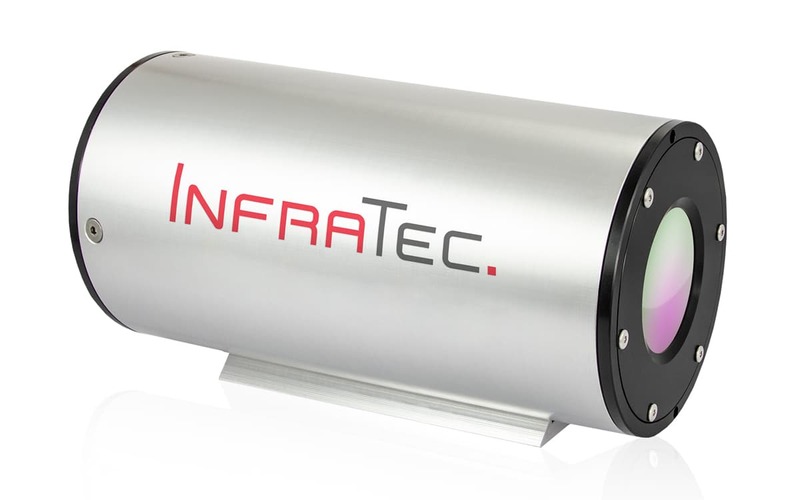 The InfraTec product range includes numerous protective housings. 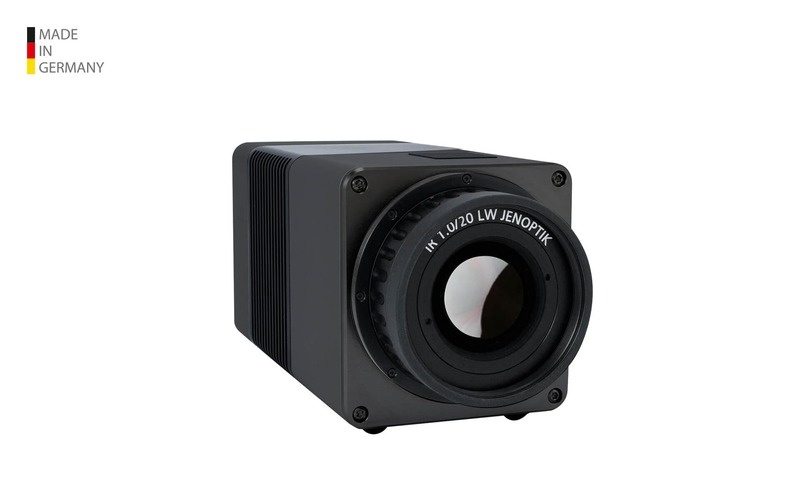 The all-weather and robust metal housings allow the use of the thermographic cameras in harsh environments and protect against mechanical stress, dust and splash water. Depending on requirements, users can also choose ATEX-certified protective housings that can be used in potentially explosive atmospheres. 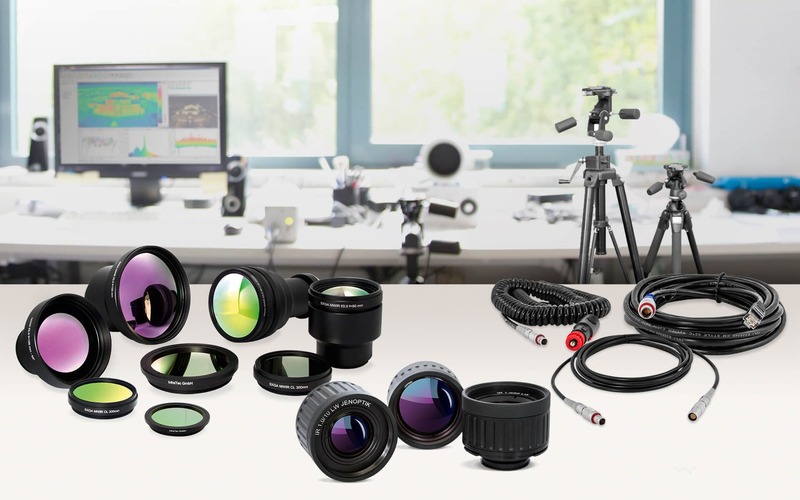 InfraTec offers high-quality accessories for all camera series. 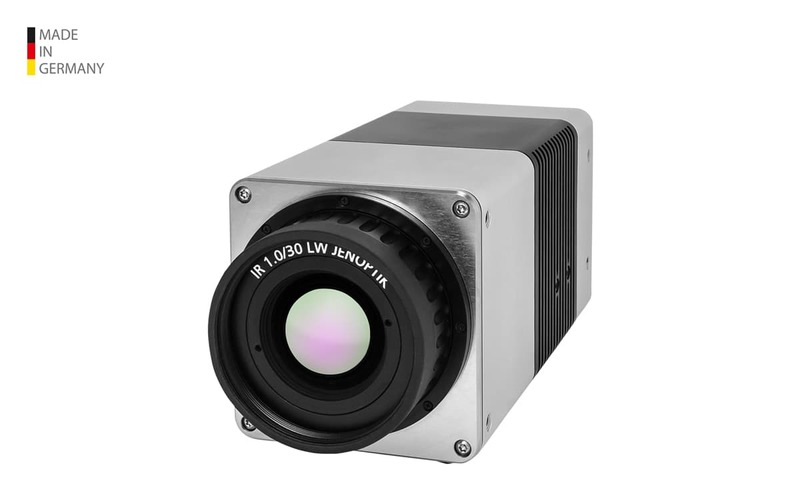 This allows users to flexibly adapt their camera to changing test and measurement environments and optimize it for daily indoor and outdoor use. The corresponding components are specially designed for the corresponding model and open up new possibilities – for current applications and new tasks.